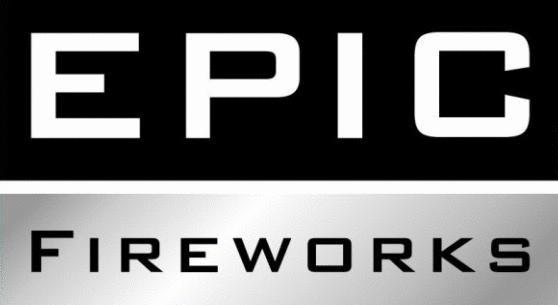 Epic Fireworks was created to serve a customer base demanding premium quality fireworks at genuinely unbeatable prices. With the largest range of single ignition fireworks in the UK. We pride ourselves on having the lowest price in the country but more importantly than that the best fireworks - with the UK's largest selection of 1.3G barrages and rockets.